So this is my very first post to help celebrate my 21st birthday. I’m little bit ill, a little bit tired but very content with day in doing absolutely NOTHING :). 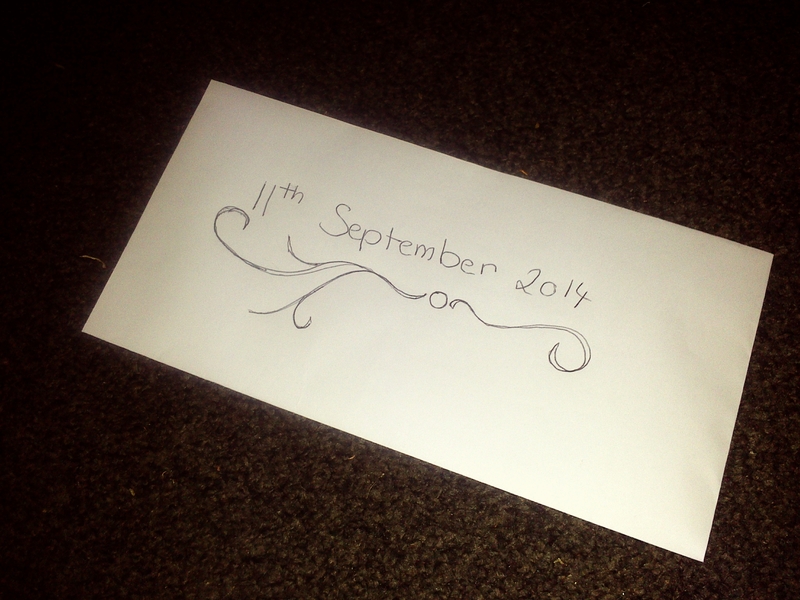 The most important thing I’ve done today was write a letter to my future self. This little letter here should be interesting when you think of how much can change in a year and I’m already excited to read what’s within. This may only be a little short post but it’s start.